We aim to learn, share and collaborate around the latest research and innovation in cyber security technology. 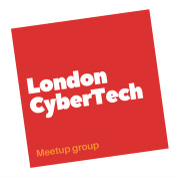 London CyberTech is a meetup group for business people looking to protect their digital business, technology professionals interested in cyber security and security professionals interested in the latest technologies and research in their field. 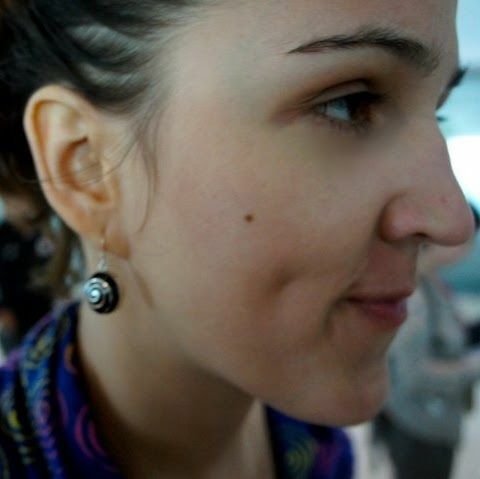 London CyberTech is an inclusive community dedicated to a harassment-free environment. In the event of any concerns, please speak to the organisers in person or via direct message.